Prices include air freight and insurance anywhere in the world. $1095 US up to 4 ft pr. $150 US- Each additional ft pr. $20.00 / each additional ft. pr. $349 US / 6 ft.
$595 US/ 1.5M $1995 US/ 6 ft pr. $795 US/ 8” set of 4. 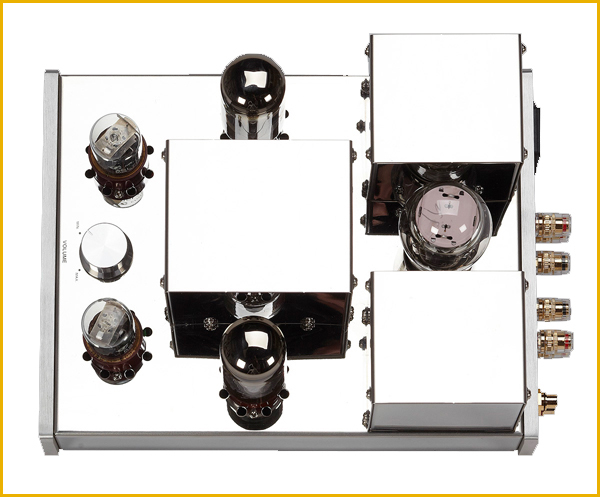 $70 US each additional ft. RCA-RCA - $695 US - 1M Pr. DIN (Straight or L- Shape) - RCA - $795 US - 1M Pr. 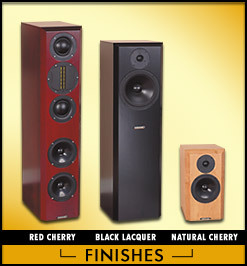 All Coincident speaker models are available in the three pictured finishes. Specialty finishes are available at an extra charge. Prices listed above includes shipping and insurance to Canada and US. US customers pay no duty or taxes. Outside of the USA and Canada, shipments are on a freight collect basis. 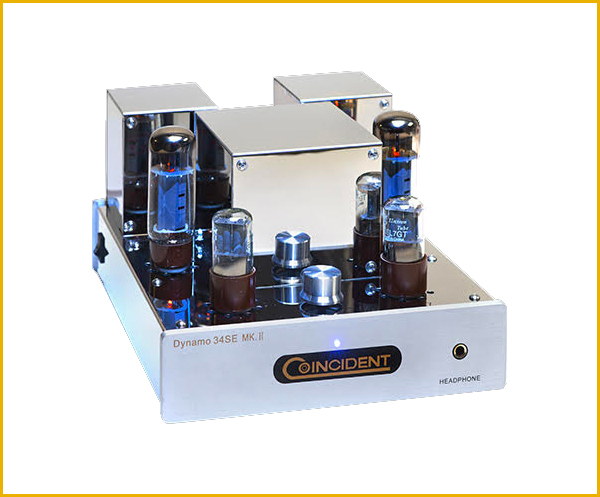 ALL SALES ARE DIRECT FROM COINCIDENT SPEAKER TECHNOLOGY. There are no dealers or distributors authorized to sell any Coincident components. Damage is due to a manufacturing defect and was not caused by misuse or a problem caused by another component. Component was modified or altered. Incorrect tubes were installed and used. 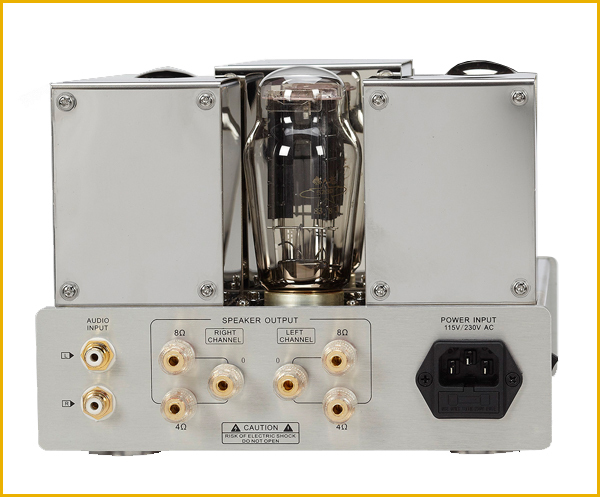 All amplifiers must be connected to a load ( speakers and/or headphones) at all times during operation. 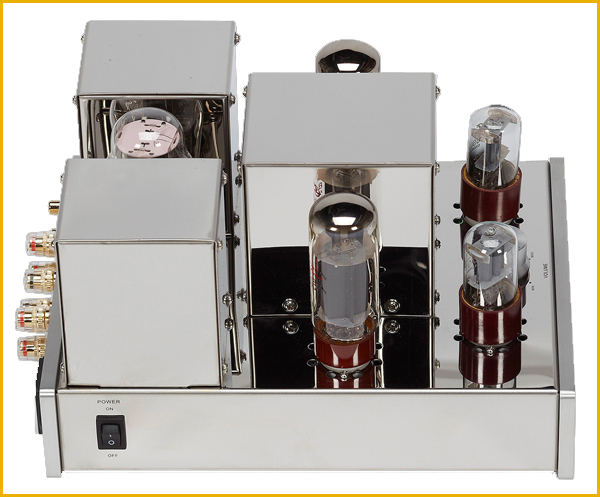 All tubes must be correctly installed in all components. Failure to adhere to the above will result in damage to the units and tubes and will not be covered under warranty. *All specifications of all models are subject to change without notice or obligation. Prepayment by Bank Transfer, Certified Check, or Money Order .